In a place full of romantic rolling hills like Lisbon, fantastic vantage points can be found at many vistas around the city. In a place full of romantic rolling hills like Lisbon, fantastic vantage points can be found at many vistas around the city. 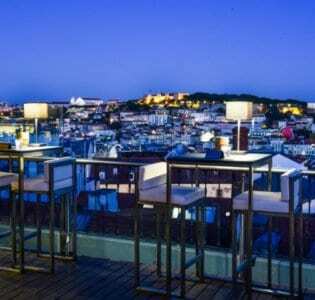 Some of the finest, however, can be found in the neighbourhood of Bairro Alto – the upper district – and one of the best views in the Bairro Alto can be found at the Bairro Alto Hotel’s Terrace BA rooftop bar. 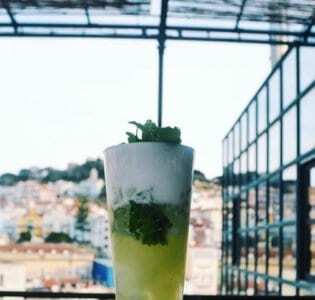 The bar has recently received international acclaim for its perch over the city, river, and 25 de Abril bridge (the famous cousin of San Francisco’s Golden Gate), and one visit will have you nodding along with those who consider it among the world’s best. 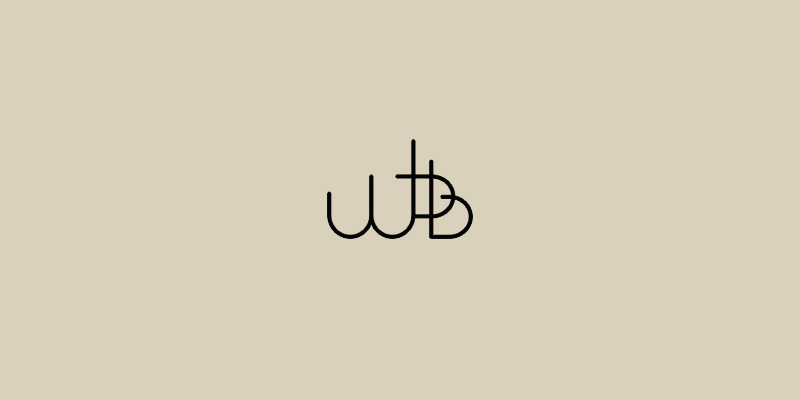 Terrace BA is humble in size compared to many rooftop bars in the city, but anything it lacks in size, it more than makes up for with ambiance and all-encompassing views. The vibe of the furniture is ‘wicker chic’ as the comfortable seating sets the tone that this is a place to relax and watch the sun go down while your glass is filled. Mojitos are a favorite cold cocktail at Terrace BA while Sangria and other assorted Iberian wine specialties are oft-poured as well. The terrace can fill up and waiting for a table certainly isn’t unheard of, but the wait is always more than worth its weight in golden views.